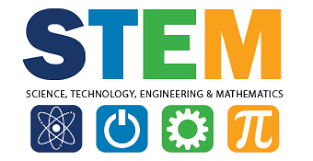 This club is for students who are interested in Science, Technology, Engineering and Math. Students will use these four subjects to experience a wide range of activities from building bridges to making things explode! This club is mainly for students who want more challenges in Math and Science and don't mind staying after school to do it!